Caring for you and your pet. We built Country Valley because we believe, passionately, in taking care of pets and people. We believe that your dog or cat deserves the highest standards of care there are, because the love you share truly matters. We work hard to create a real hub for wellness; a place where you can trust that your pet is the center of attention, and deeply cared for. We strive to create a place where the standards of care are always advancing. We have a long-reaching vision for what we want to bring to this community. We believe you deserve something special. And we'd like to show you what we mean. We believe in bridging this gap. We are bringing a level of care to this community that it hasn't had access to before. This is due to an incredible standard in patient care, cutting edge tools such as digital dental x-ray, advanced surgical capabilities, and more. 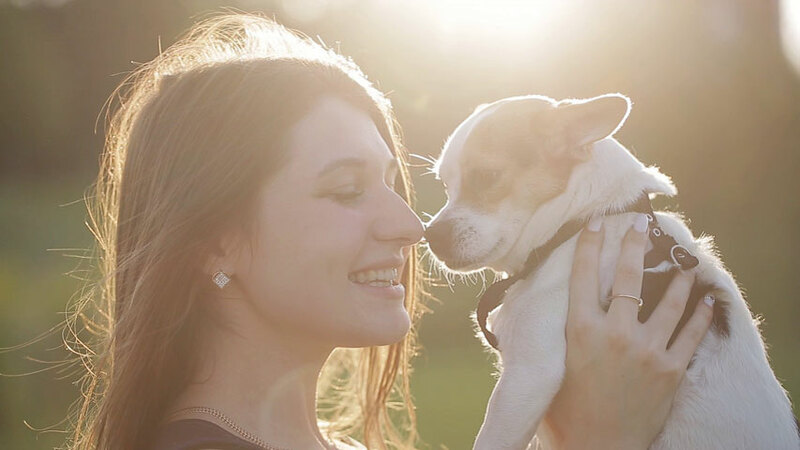 We believe in the love that you share with your pet. And we believe you shouldn't have to sacrifice your family's well-being to protect it. Caring for a pet can be hard. While they bring your life so much joy, they also brings worries - illness related, financial, and otherwise. 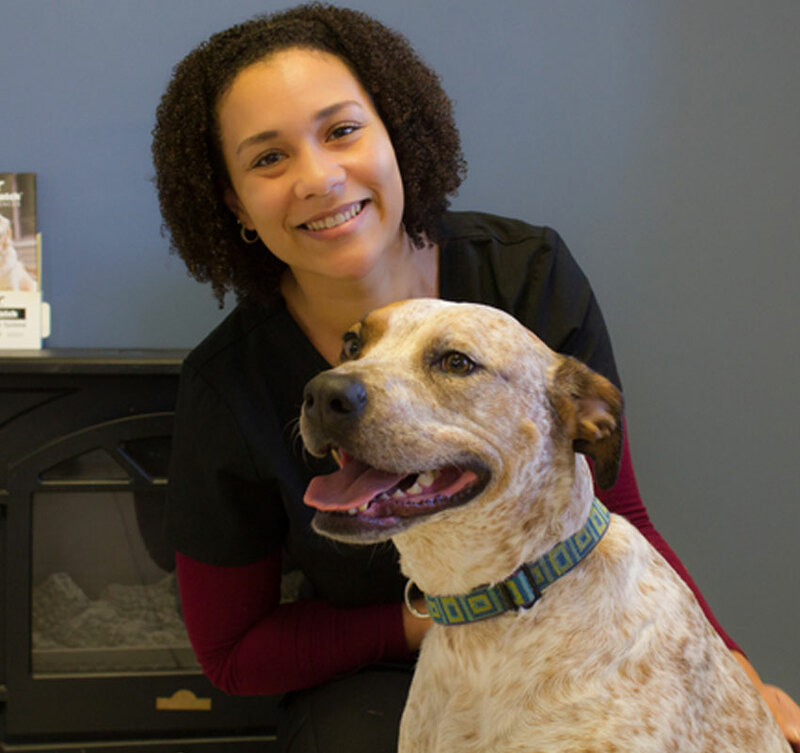 Due to advancing technology, veterinary care has gotten more expensive, and many in our community are torn between getting phenomenal care and getting affordable care. We believe in taking care of our team. We take work-life balance seriously. We do it because we believe that taking care of our people is the best way to ensure that our people will take care of you and your pet. Trust us, it makes an important difference when a veterinary team is relaxed, happy, and truly enjoys being around each other. This provides a level of communication, collaboration, and clear-headedness that lends itself to better patient care. Country Valley Veterinary Clinic is fantastic. 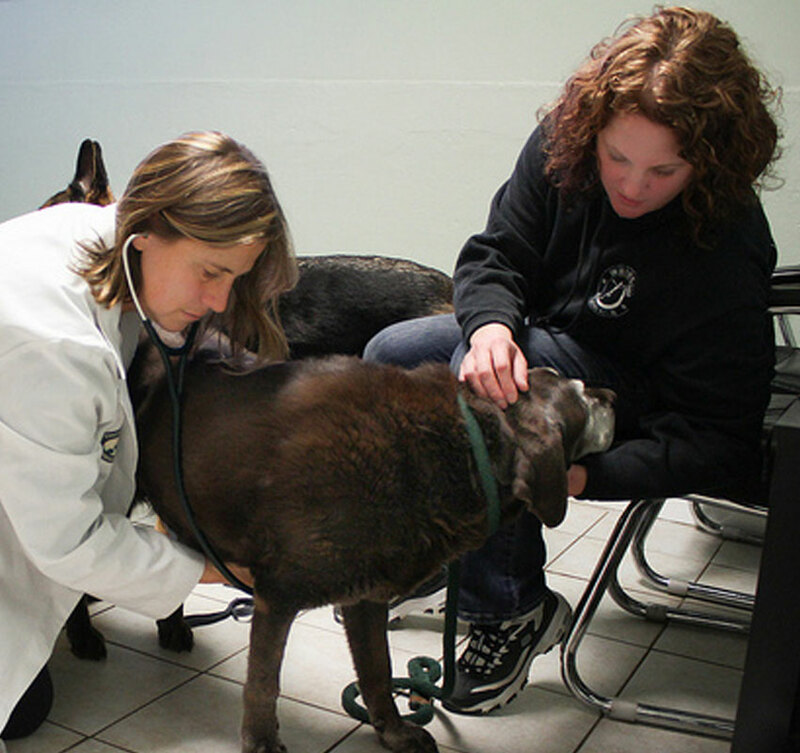 The doctors and staff are so mindful of the special role pets play in one’s life. The doctors clearly explain any treatment choices. There are always follow-up calls to see how your pet is feeling after an appointment. I would recommend Country Valley Veterinary Clinic to my family and friends. The doctors and staff are awesome! They take such excellent care of my gang and are cheerful end loving with them. I highly recommend Country Valley Vet Clinic! I was here today for an emergency and I cannot say enough kinds words about the entire staff at this facility. They calmed me down and took great care of my cat. They have made an action plan for his healing process and I am so glad that this is where I brought him today. Thank you again to everyone on your team that helped me through such a difficult day. I cannot say enough about this place! Dr Murray and the staff have been wonderful to my dog Carter! They really care and it shows in all they do. I recommend Country Valley Vet to everyone! You are all amazing. Thank you for all you do!